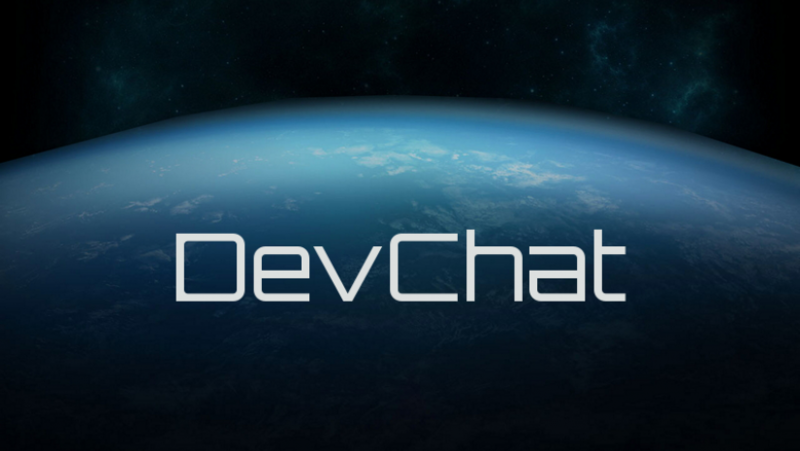 Welcome to another episode of DevChat, this time covering July 31st and August 1st! While I’m not going to post most of it here, because it’s not terribly interesting, it is worth noting that Will Leverett spent hours in the Chat on July 31st, helping sort out problems with the launcher / build for PTU 1.1.6. Will Leverett is working on putting together a more ‘persistent’ testing group of players, to have them test specific features, get more focused feedback, and help make the game work better, faster. As usual, lots of discussion from Matt Sherman about the component and damage systems. Every ship and weapon is going to be changed with the new component and damage systems, but everything will still have its strengths and weaknesses. The system sounds complex, but it sounds like it’ll help the game a lot in the end. Sounds like Matt Sherman has been working on the components update for the past four months or so, but that it will help fill out a lot improvements for the game. Apparently the Scythe blade is working, if you have one to fly. Switch to its weapon group, treat it like a missile, and you should be able to get it to work. From Ben, the Vanguard is a concept model right now, meaning it’s not in CryEngine, but apparently Gurmukh has done such a solid job that CIG may be able to reuse more than they usually do. Plus, the Vanguard really needs the physically based damage system and armour changes, so it can live up to its selling specs. Some nice news on the Tali; the turret guns won’t be the S1’s that it currently has in the hangar-ready version, and the shields are a lot more powerful than what was listed at the time of sale. More confirmations that procedural planets are a long ways out, but also a mention that we might see procedural encounters a lot sooner than procedural planets. Some talk about careers and characters. No ‘class list’ like in an MMO. The Gamescom demo should be full of landings, so be afraid of it going horribly wrong. Also, GamesCom will show off cool things, CitizenCon should be a more in-depth roadmap to when those things will come. A Saturday. Much like any other Saturday. And thankfully, not much chatter from the CIG Devs. They stayed home, resting their weary fingers, closing their eyes, dreaming of starships and beer, and all was well with the world.